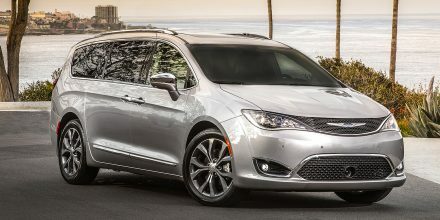 WASHINGTON/DETROIT — A consumer advocacy group founded by Ralph Nader and Consumers Union is gain taking aim at FCA US, this time over instances of stalling being alleged by dozens of consumers while driving the 2017 Chrysler Pacifica minivan. As of Monday morning, there were 99 consumer complaints on NHTSA’s Safercar.gov website concerning the Pacifica, including dozens alleging that the minivan had stalled at various speeds or while idling. Some consumers complained of multiple losses of power. The Center for Auto Safety said that neither Chrysler nor its service technicians had been able to replicate the alleged stalling, and that the automaker had not yet determined a cause. The loss of control can lead to accidents that result in death or injury, including being struck by another vehicle while disabled on the roadside, the center said. No fatalities or significant injuries have been reported as a result of the alleged problem. Click here to read the full article from Automotive News.